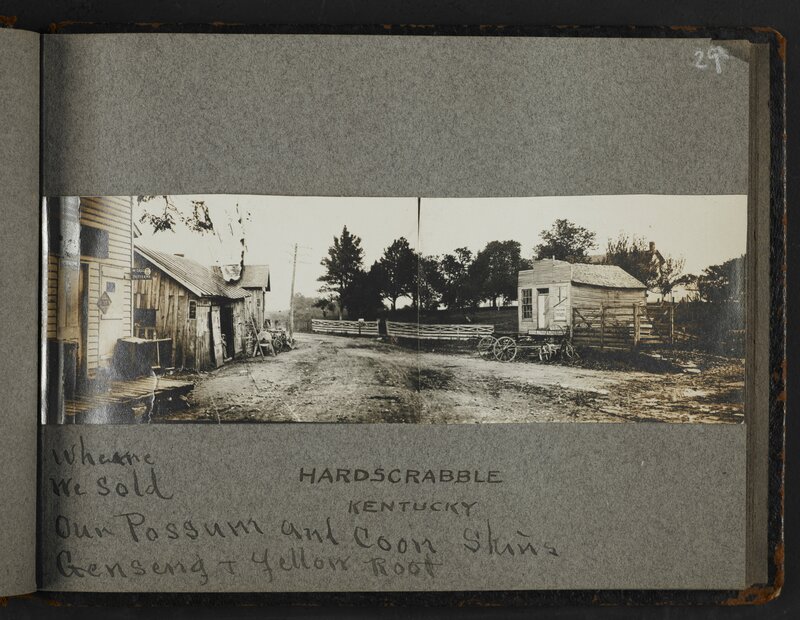 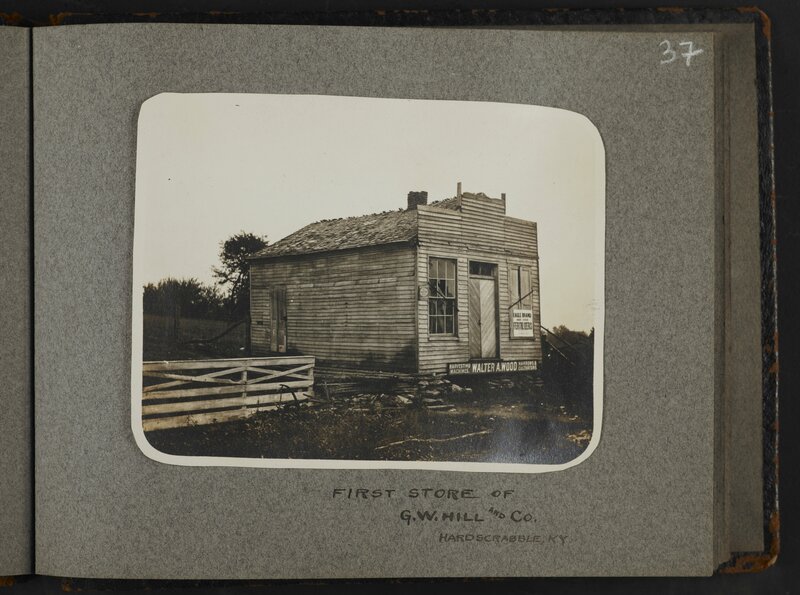 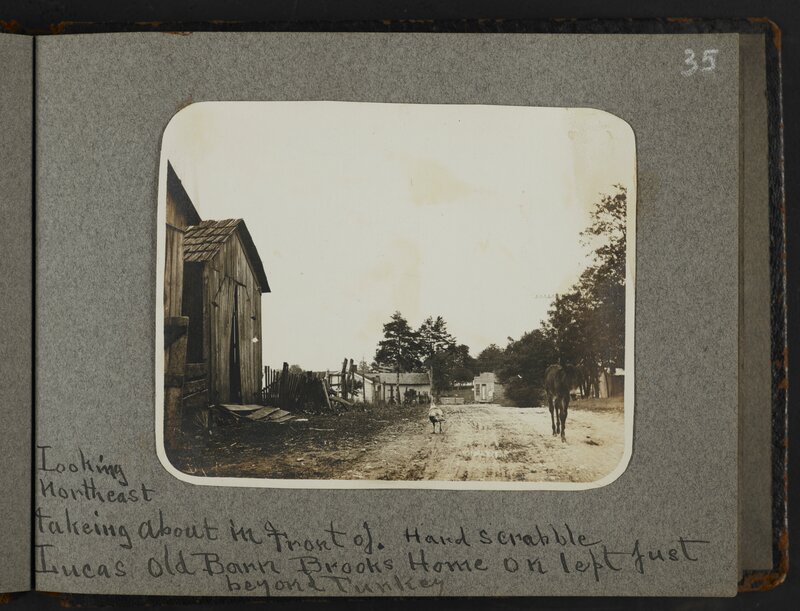 Early 20th century photographs of Grant County and Hardscrabble, Kentucky. 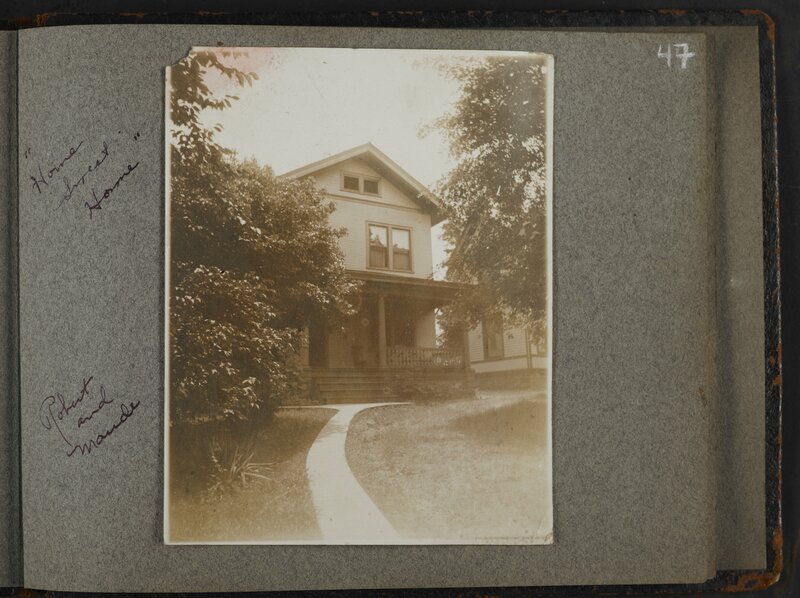 Original order. 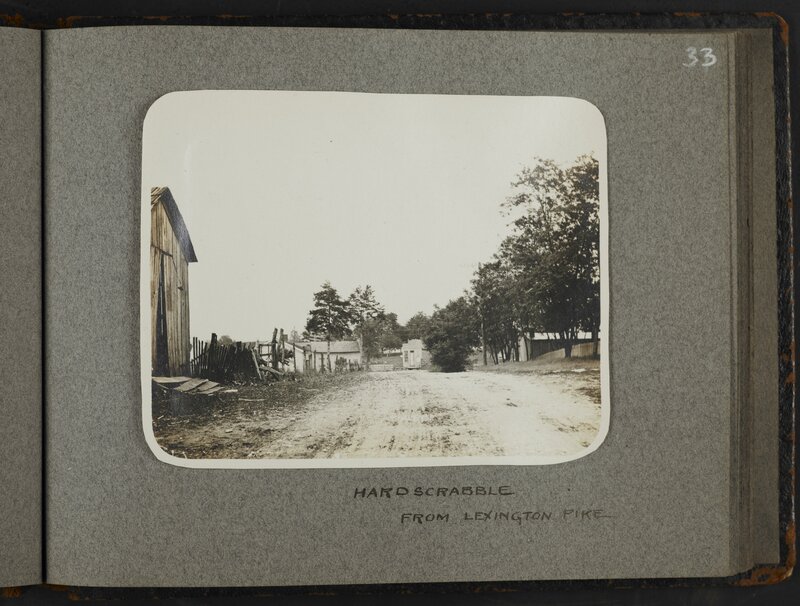 Photographs were removed for preservation purposes. 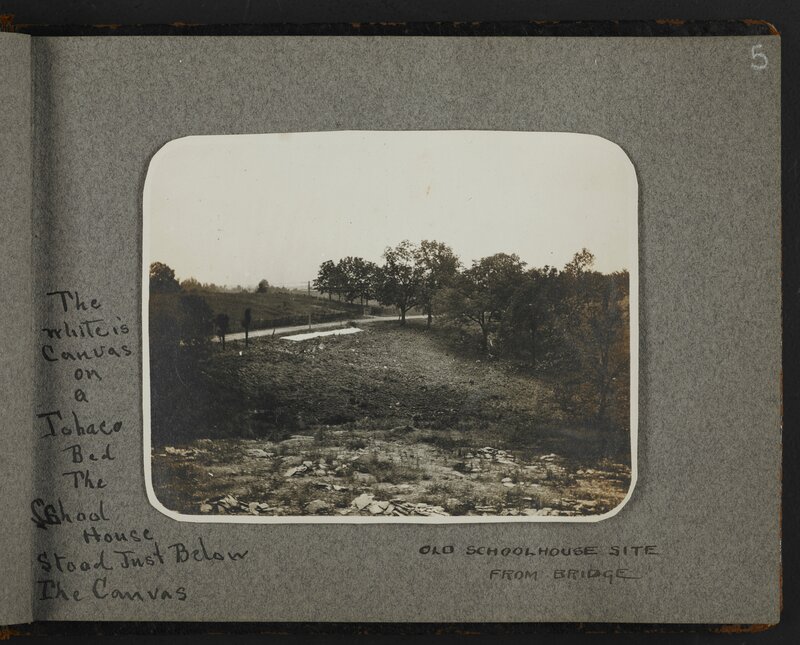 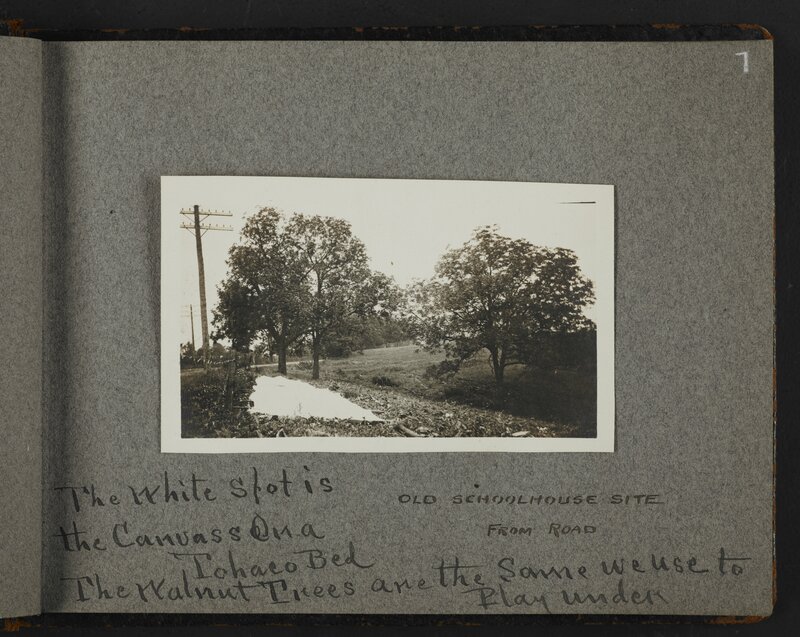 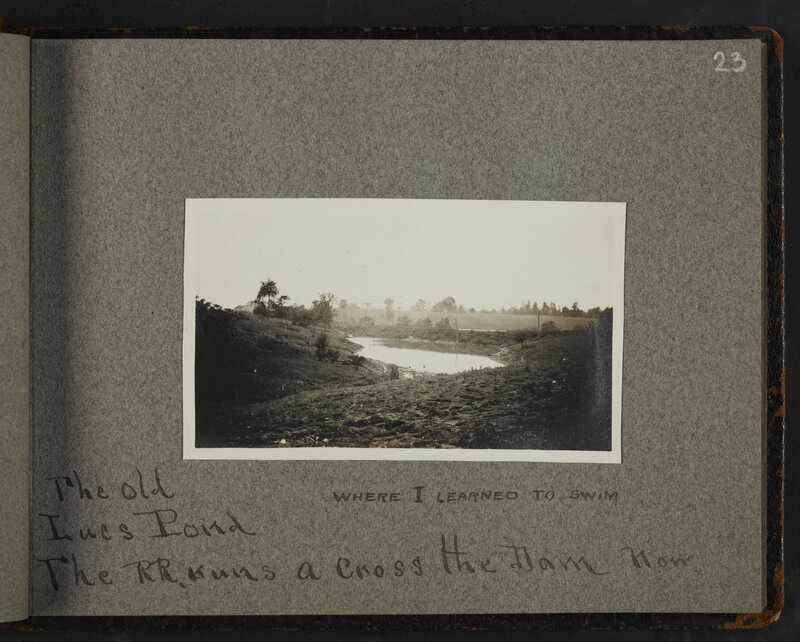 2011av001 : [identification of item], Hill Photograph album, 1912 May 30, University of Kentucky Special Collections. 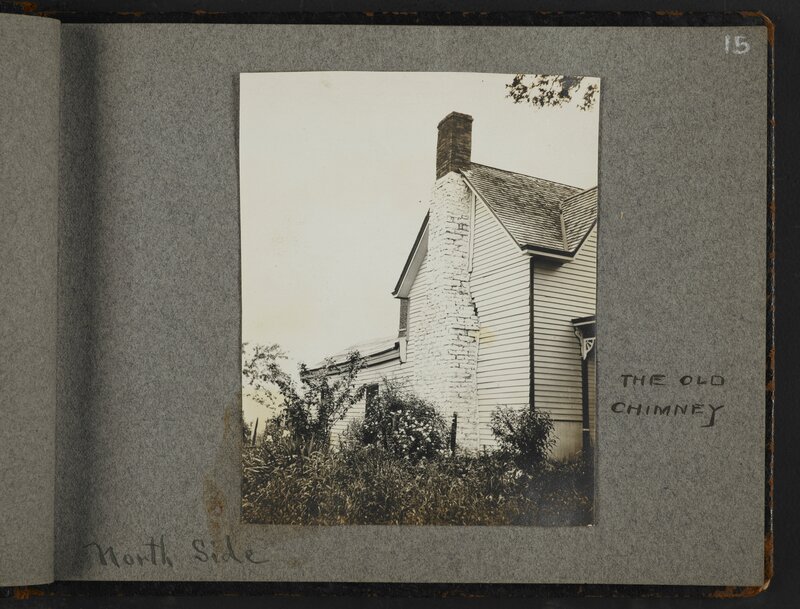 Nothing is known about the Hill family. 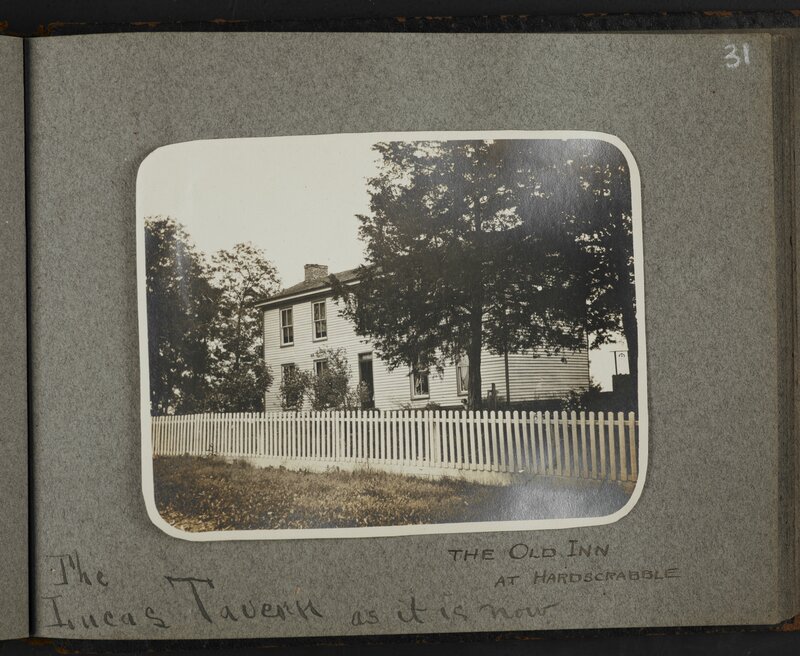 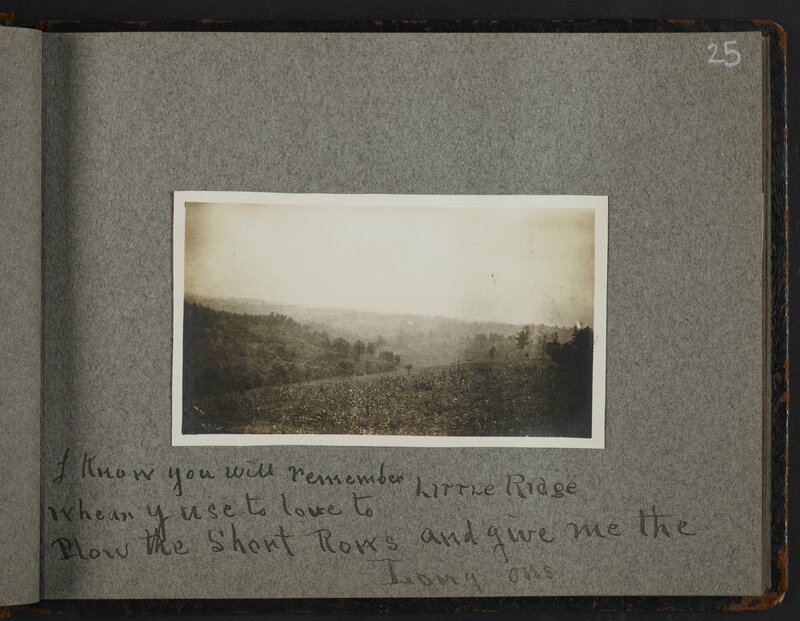 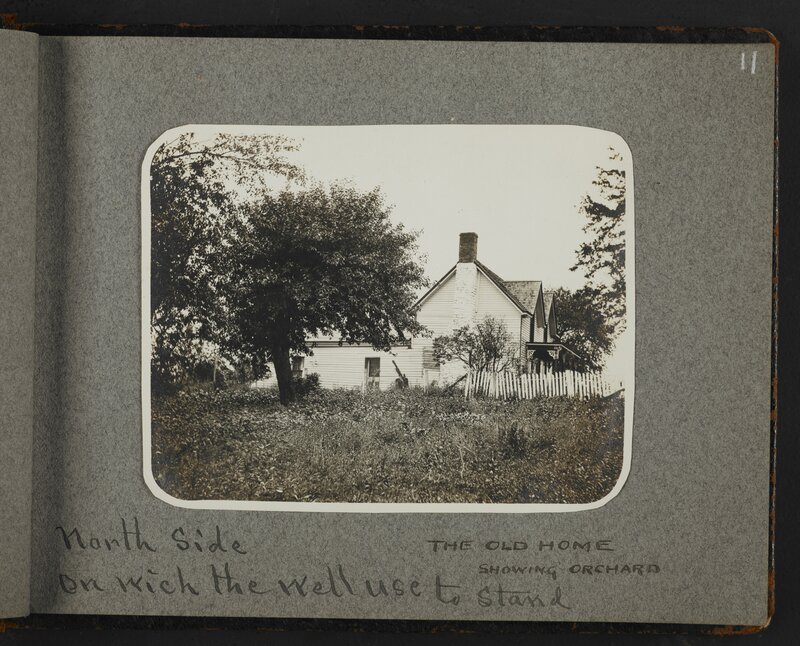 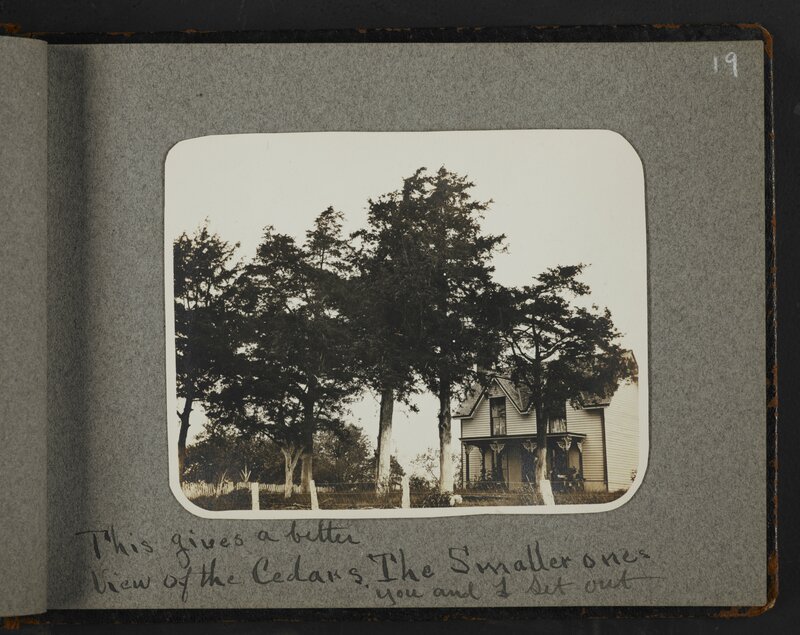 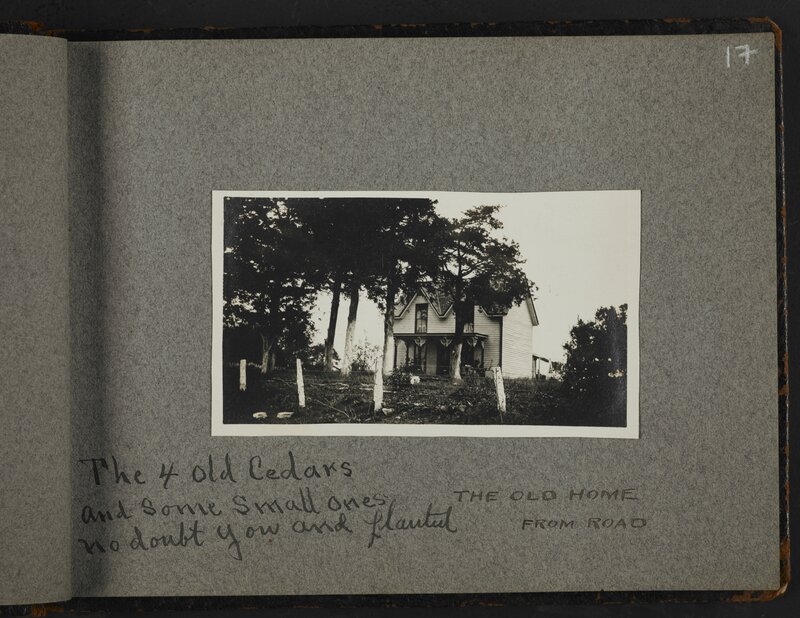 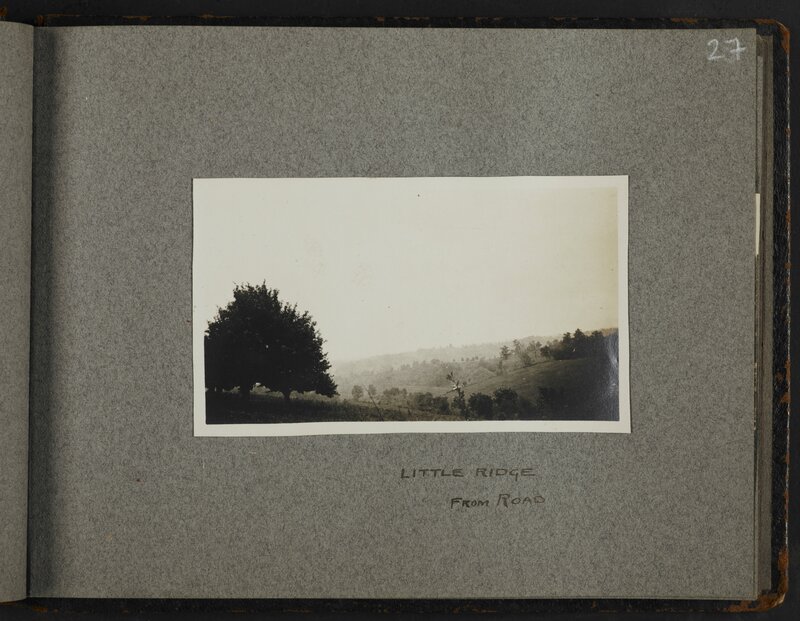 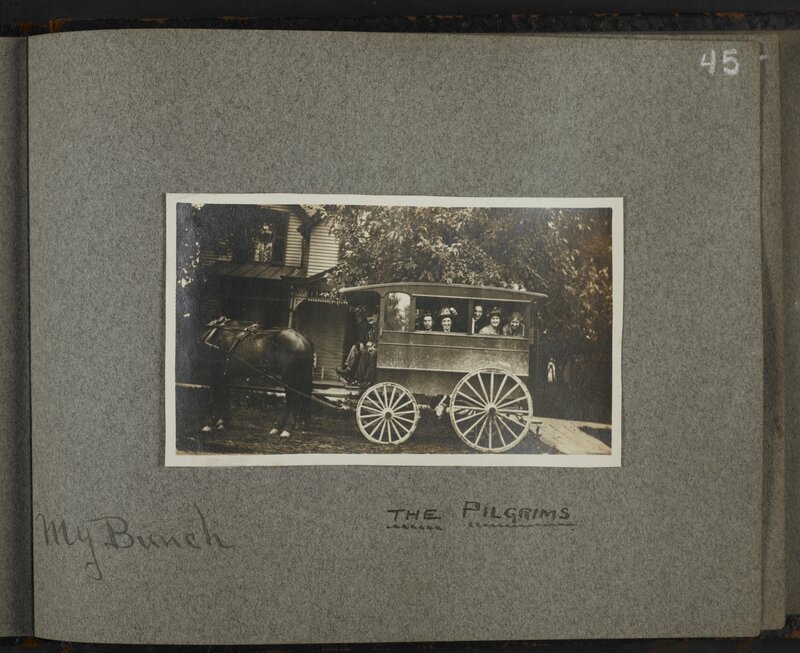 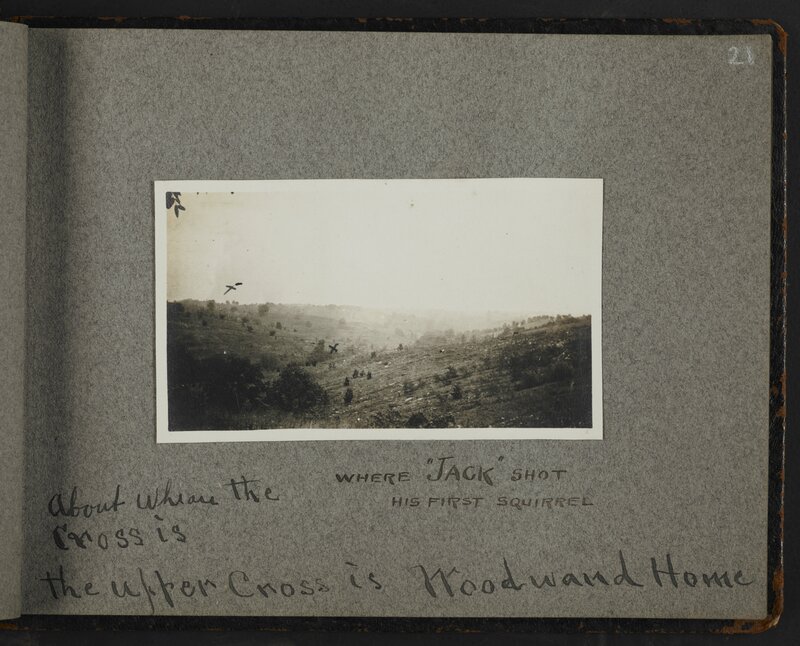 The Hill photograph album contains twenty three amateur photographs pasted in an album with handwritten descriptions. 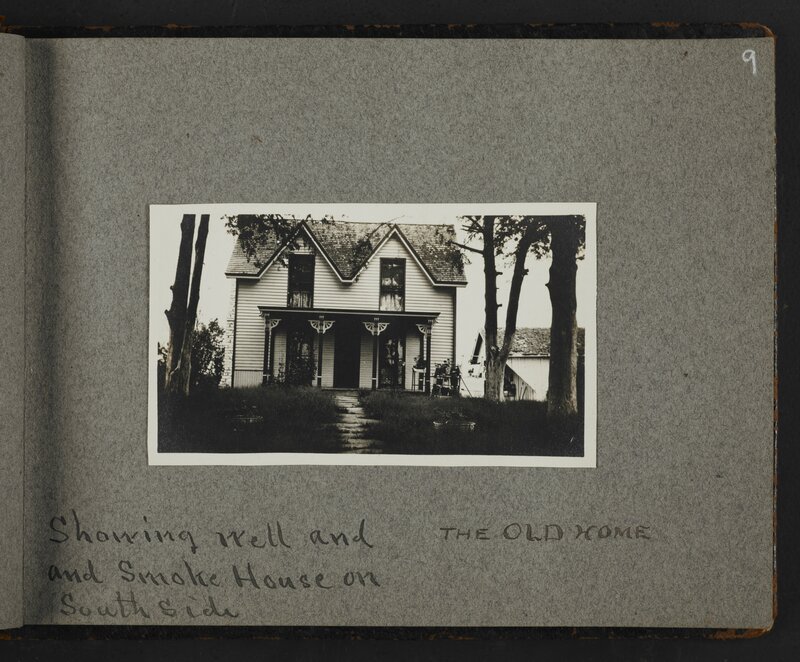 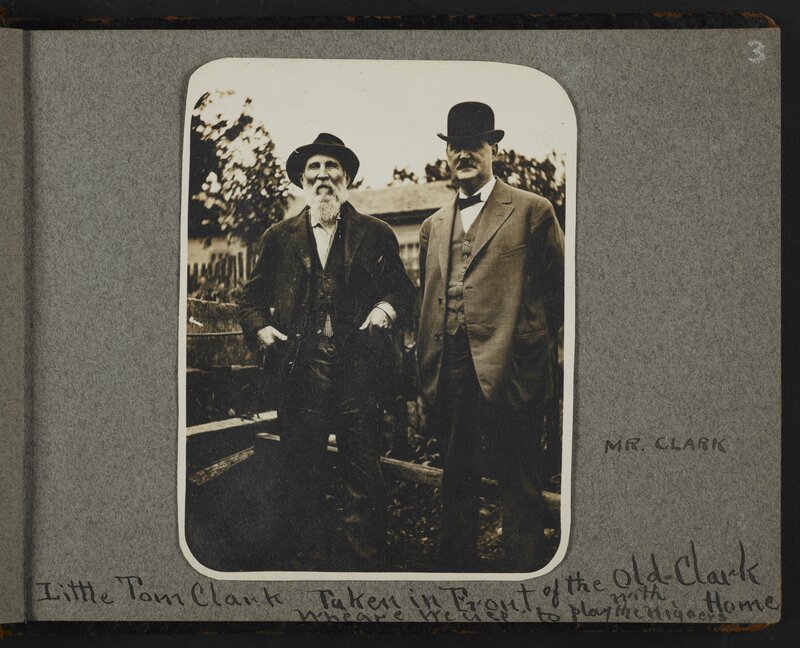 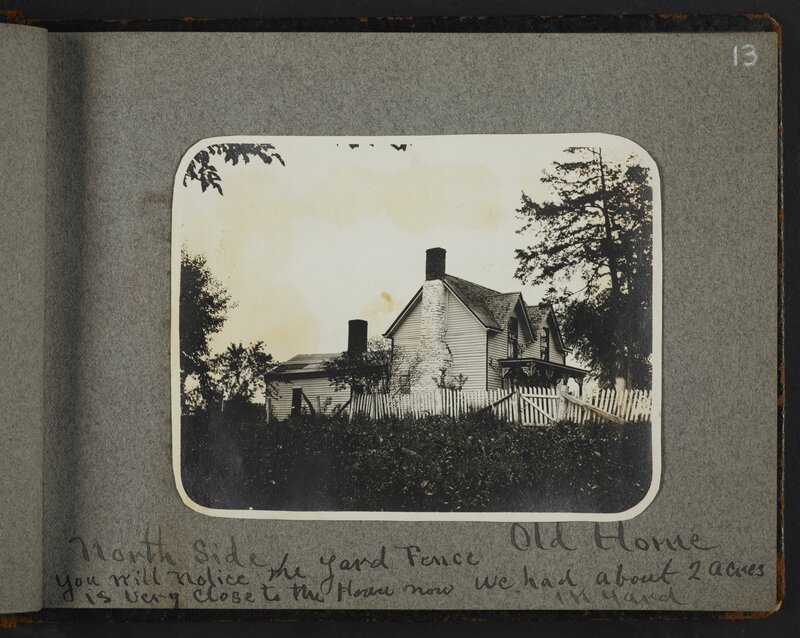 The images document the Hill family's return to their old home in Grant County, Kentucky. 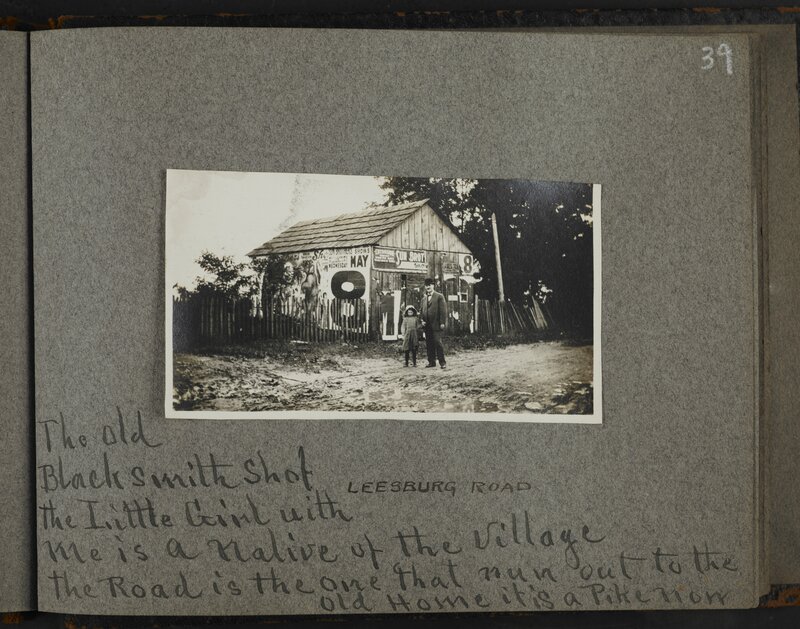 The images show rural life, people, houses, and businesses. 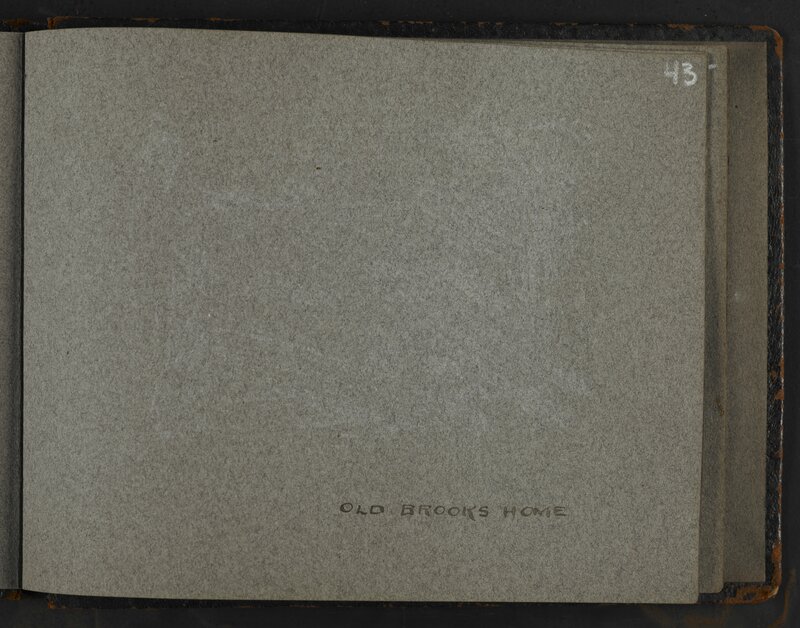 Item descriptions match those written in the album. 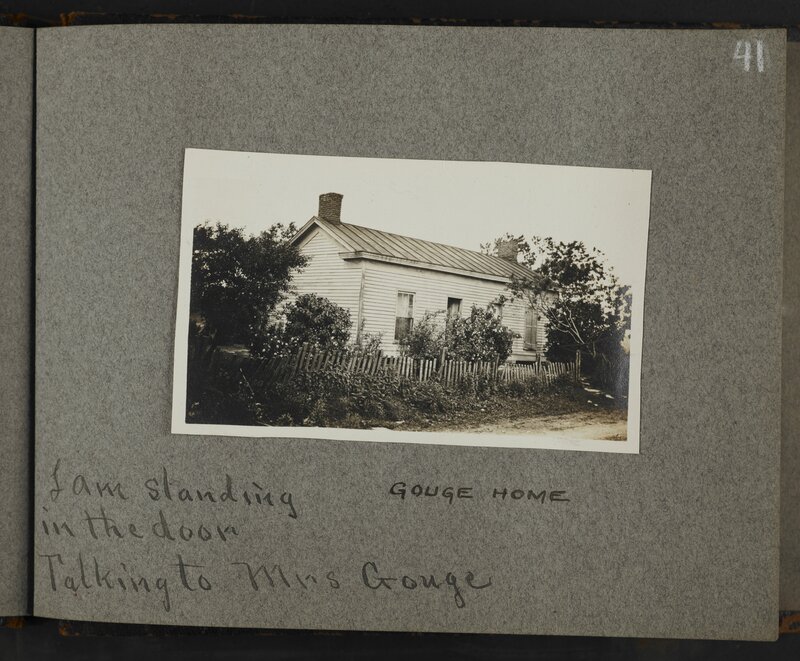 Conditions Governing Access note Collection is available to researchers by appointment.